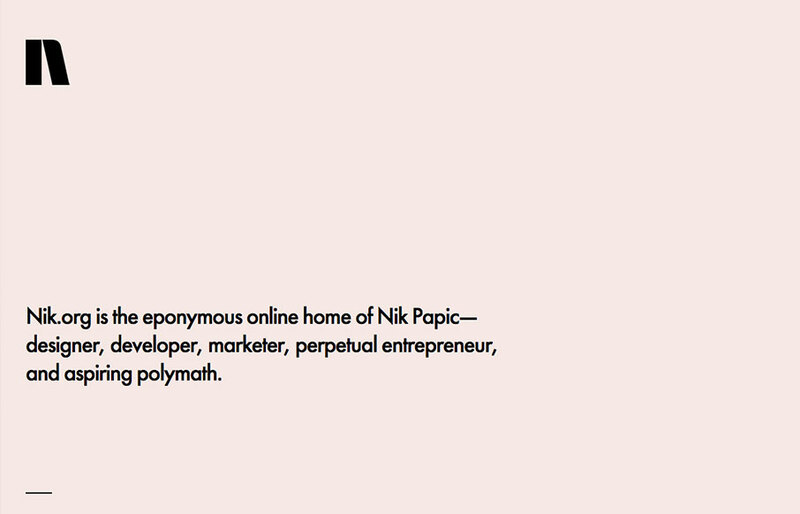 Lovely and simplified single page resume/portfolio website. I love the background color and the black/white palette. Nice grid work and layout too.